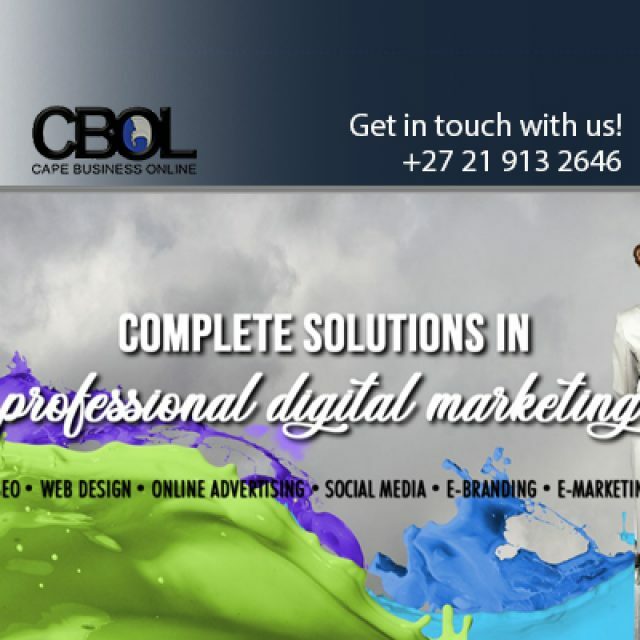 If your website is designed professionally, it may lead to more sales leads online. If you are interested in having a beautiful and professional site developed for your company, The Web Design Guru is a premium choice. 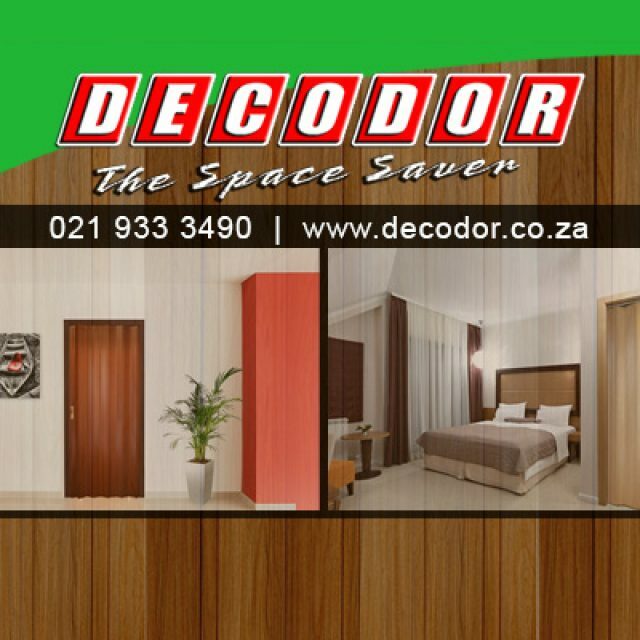 We offer design solutions to clients all across South Africa, and also internationally. With an experienced and talented team of designers at hand, clients can expect nothing but quality from us! 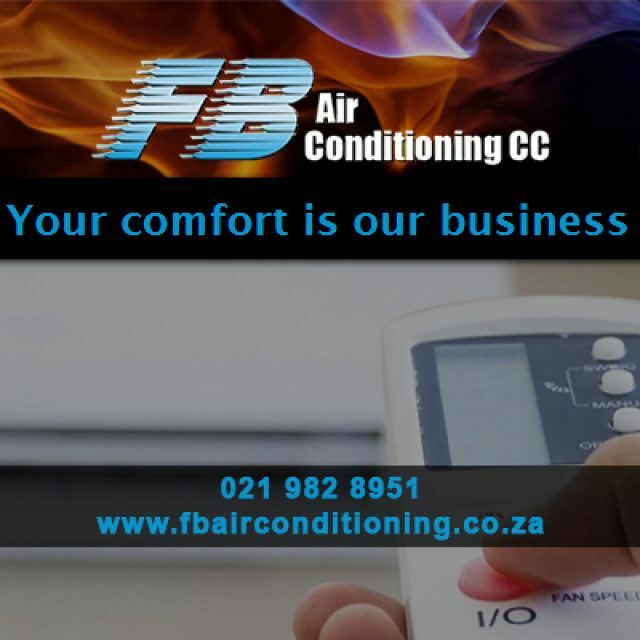 We stay up to date with all the latest trends and developments in the industry and this allows us to deliver cutting edge designs, time and again. 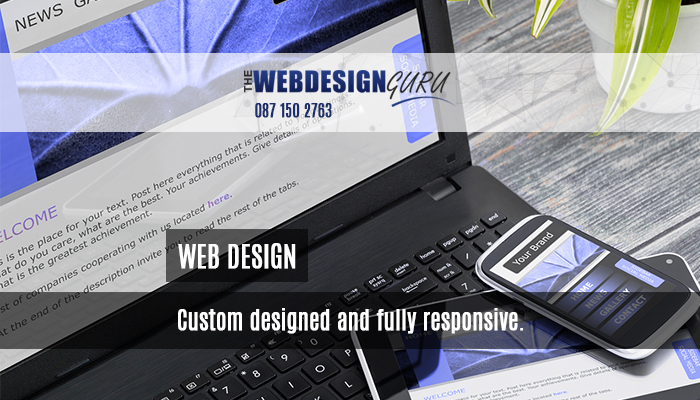 Our websites are known for being informative, attractive and user friendly. We also offer complete SEO and copywriting services for a striking result. Our designs are known for standing out from the crowd! We believe that the websites we deliver are different because of the enormous effort we put into understanding our clients’ businesses, how they operate, what they stand for, and how they want to be portrayed. Doing this allows us to deliver a creative design that captures the essence of our clients’ vision for their businesses. 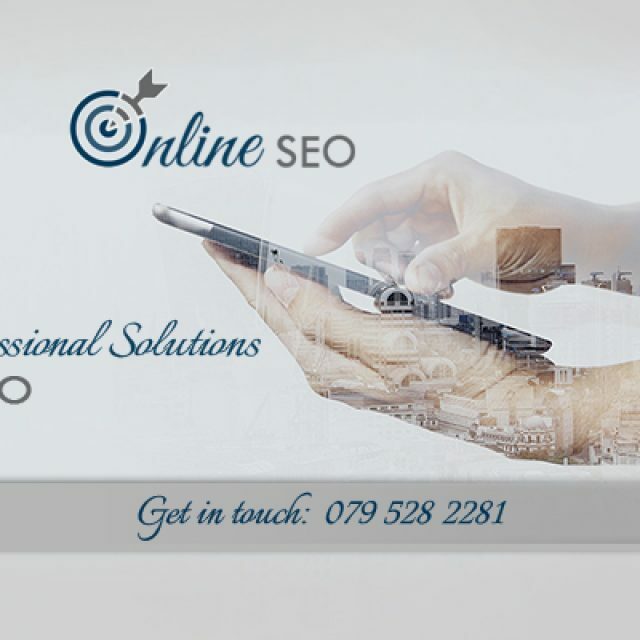 We also offer professional SEO services that can be integrated into your website, for maximum online exposure. Web Design: we build custom websites, from scratch, for clients in any industry We can also redesign or rebuild existing websites. Social Media: complete social media management and advertising is part of our services. SEO: we develop unique SEO strategies for each of our clients, to make sure that their businesses are on top of search engine results. Online marketing: we have 20 established online business directories available for clients to advertise on, making sure that you will reach a large search audience. Interested? Feel free to speak to one of our gurus about your requirements.